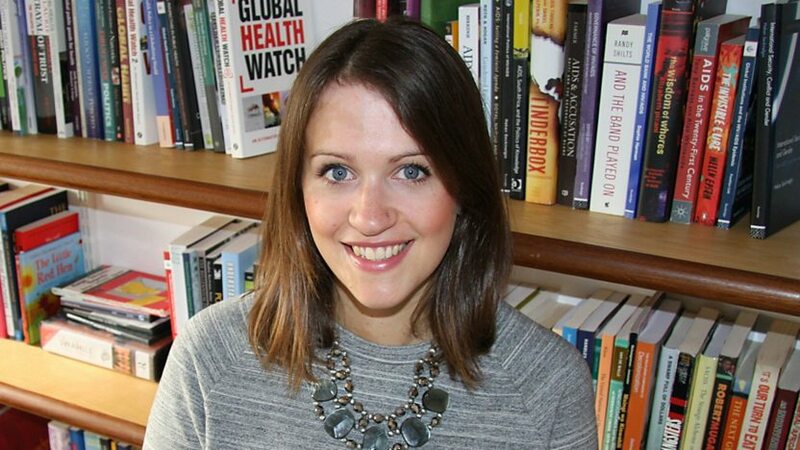 Dr Sophie Harman, in charge of AXA Outlook project on raising awareness on social risks faced by women of Tanzania living with HIV treatment, reveals in an article from the Huffpost the approach of her film PILI that aims to put light on the conditions faced by these women. PILI has been nominated at the 2018 BAFTA. The last International AIDS Conference in Durban, South Africa was a reminder that HIV and AIDS remains at the forefront of the global health agenda. One of the critical issues as governments and NGOs develop strategies to counter HIV/AIDS is gender inequality: a major topic throughout the first few days of the conference. In sub-Saharan Africa, where two thirds of those affected by HIV/AIDS live, 56% of new infections among adults and 66% of new infections among young people are women. In rural Tanzania, the concept of the "left ones" is often used to talk about women whose husbands abandoned them following their HIV diagnosis, leaving them to support families and raise children in the face of the social and economic exclusion. It was in this context that I embarked on a project to provide a voice for these women and to gain a greater understanding of the socio-economic risks they face on a day-to-day basis, supported by the AXA Research Fund. PILI, a feature length drama, is a film based on the testimony of 85 local women from the Pwani region of Tanzania. The women all had a worryingly similar story to tell when we asked them to articulate their experience of HIV. Lack of formal employment, social stigma, problems with access to treatment, and poverty were the experience of almost all of the women along with the daily pressures of trying to raise their families alone. Rather than professional actors, the stars of PILI are the real women of rural Tanzania who are managing HIV and the challenges that go alongside it. As 65% of PILI's cast members are HIV positive, we wanted their experience, challenges and emotion to drive the film. PILI provides an opportunity for these marginalised women to tell their own story, in their own words, in their own language. The protagonist of the film, Pili, played by Bello Rashid, captures the grievances of the women from the local community. Pili's life is restricted by the structures of poverty, gender and her HIV status, much like many of the women with HIV/AIDS we spoke to from the Pwani region. Pili is also self-stigmatizing; ashamed of her HIV Positive status and keeping it to herself. Instead of accessing the free anti-retroviral drugs at local clinics, Pili chooses to pay the local dispensary for under the counter drugs with the little money she has in order to hide her disease from her community. In Africa, free treatment and care is often available however a mere one-third of those eligible are able to access it. The film follows Pili over a four-day period as she tries to better her life, for herself and her children, by attempting to rent a market stall, and the problems she faces trying to do so. This is reflective of Bello's dream; to go back to school and study to become a nurse, driven by the desire to show someone from her background can achieve more than working in a field. Making PILI was a challenge. The team failed to secure a film permit ahead of shooting, despite submitting paperwork, and the required £1,000 fee, months ahead of time. This set the scene for a filming process fraught with risks, with the crew facing illness, an extortion attempt, local government corruption and a near miss with a ravine. Support from the community, regional and local health workers and the local women who feature in the film was the only reason we were able to finish this film. The consistent determination of the women involved in the project, who face daily hardship, put our grievances into perspective. PILI provides a platform for the story of these marginalised women. 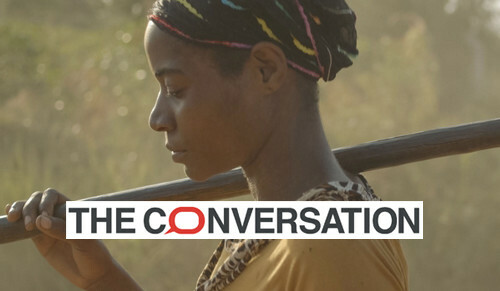 The film aims to emphasise the socio-economic impact of HIV/AIDS on women in one community in rural Tanzania, unravelling perceptions of the virus through personal experience. This film is not just Pili's story but the reality for thousands of woman in rural Tanzania who are struggling with the daily impact of the disease, poverty and their determination to do the best for their family. PILI is currently in final edit and will be premiering in the new year. Follow the progress of PILI on Twitter @PiliFilm and Facebook. This project has been supported by the AXA Research Fund. Discover Sophie HARMAN's project : "HIV Treatment & Social Risk: Women of Tanzania Tell Their Story".